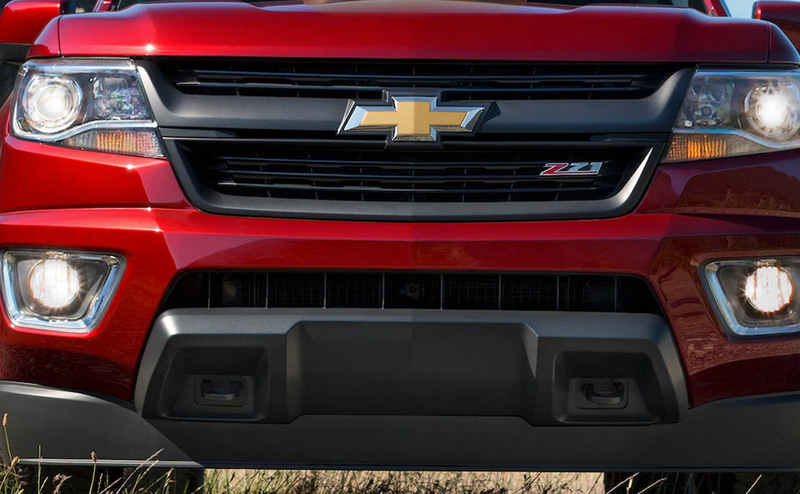 When you are looking for the ideal mix of capability, versatility and that fun to drive feeling in a new pickup truck, be sure to test drive the 2017 Chevrolet Colorado. 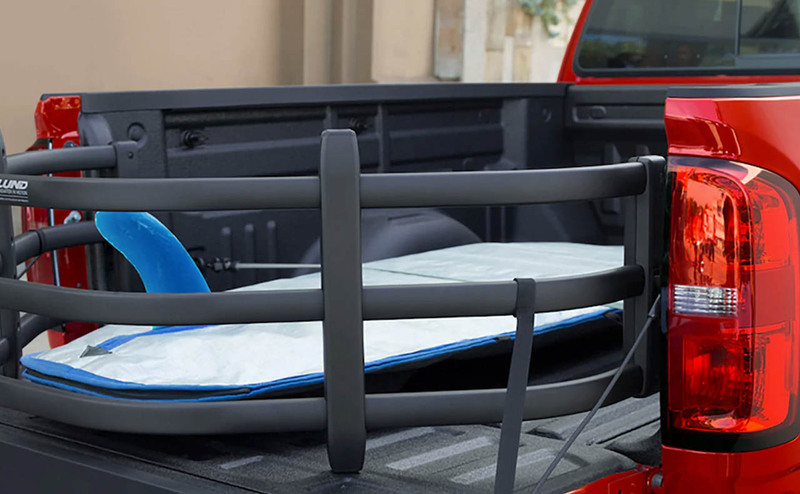 This mid-size pickup truck is available with best-in-class horsepower, torque and towing, so you know it has the capability for daily life. 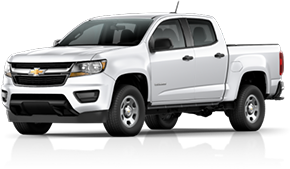 With its agile and easy to maneuver size, the 2017 Colorado makes for the perfect pickup for drivers who want many of the benefits of a full-size truck but in a smaller and more affordable package. 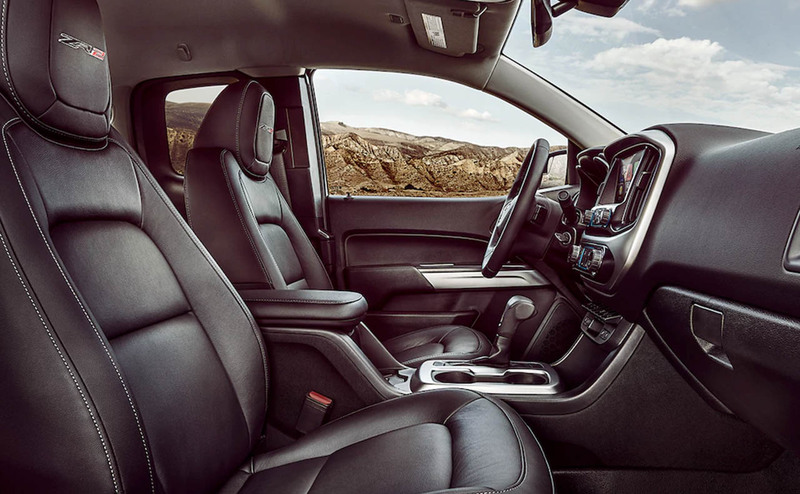 The new Colorado feels more compact when it comes to parking, maneuvering and fuel economy, but is big on towing and hauling! 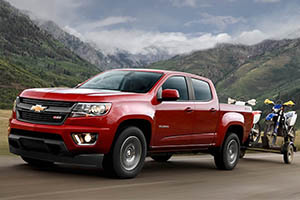 If you are near Denham Springs, LA, then find your 2017 Chevrolet Colorado in Baton Rouge at All Star Chevrolet today. 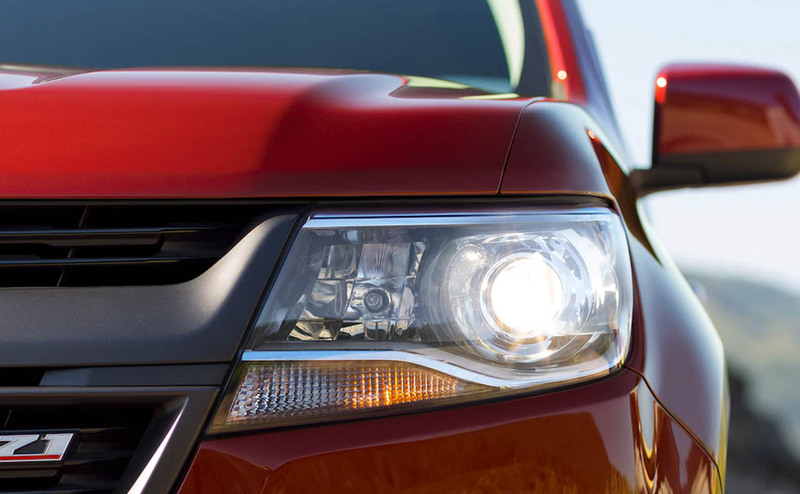 The 2017 Chevrolet Colorado is the mid-size pickup of choice for both work and play. 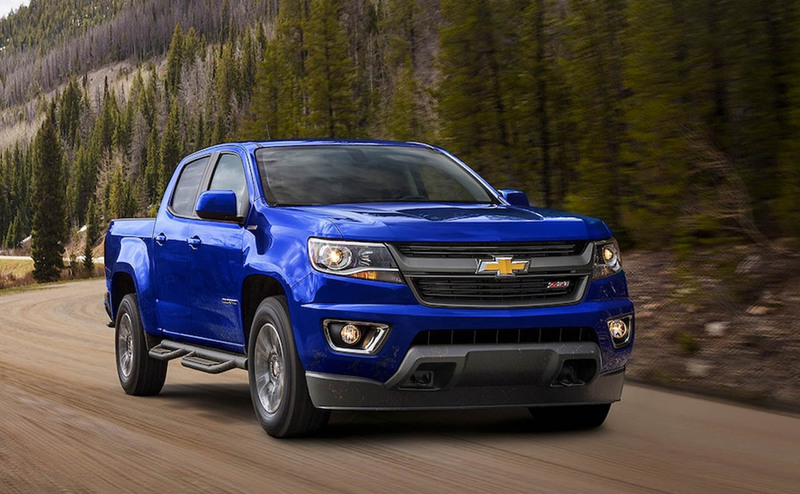 With its choice of three capable engines -- a 2.5-liter 4-cylinder, 3.6-liter V6 and the new 2.8-liter Turbo-Diesel -- this new pickup certainly has the power and capability that drivers seek from their trucks. 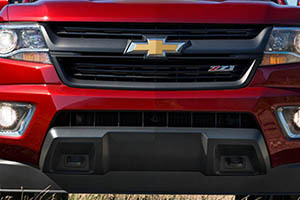 Chevrolet's 3.6-liter V6 delivers the most power in the mid-size truck class with 305 horses on tap. 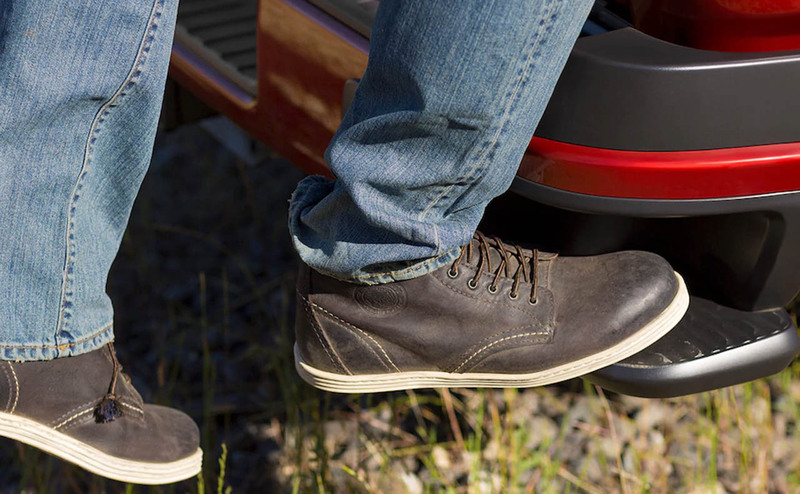 The new 2.8-liter Turbo-Diesel engine generates best-in-class torque, rated at 369 lb-ft! 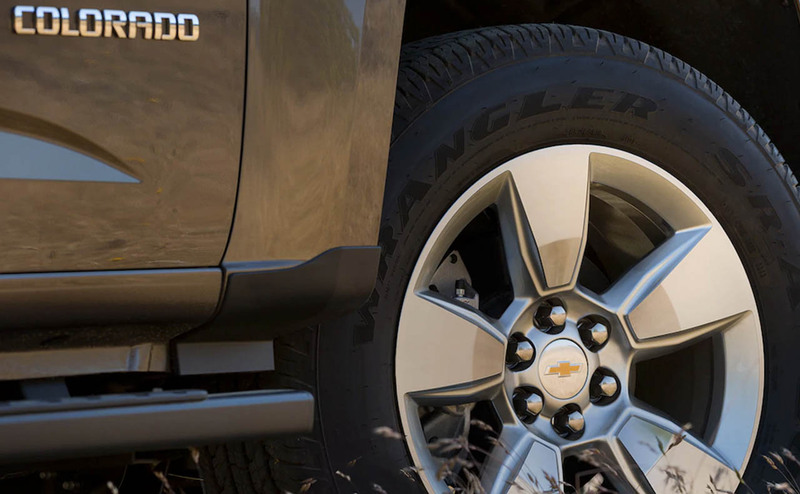 The 2017 Colorado's class-leading distinctions continue, with its ability to tow up to 7,000 lbs. 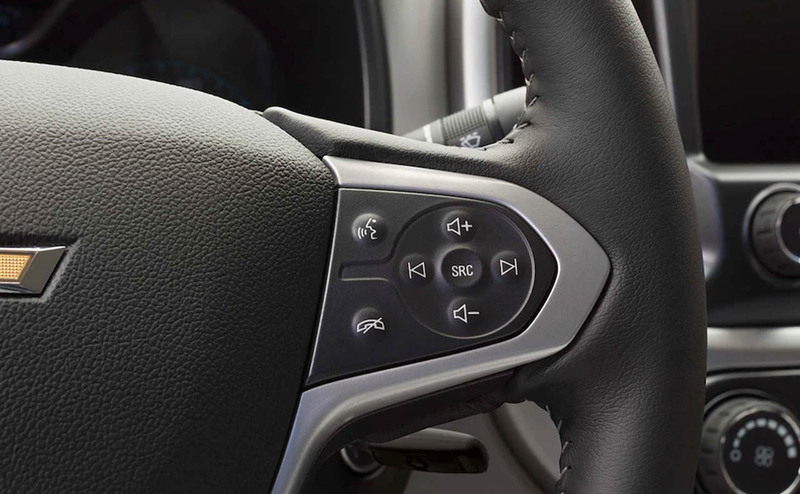 Colorado truck buyers can select from a 6-speed automatic or manual transmission, and 2WD or 4WD models. 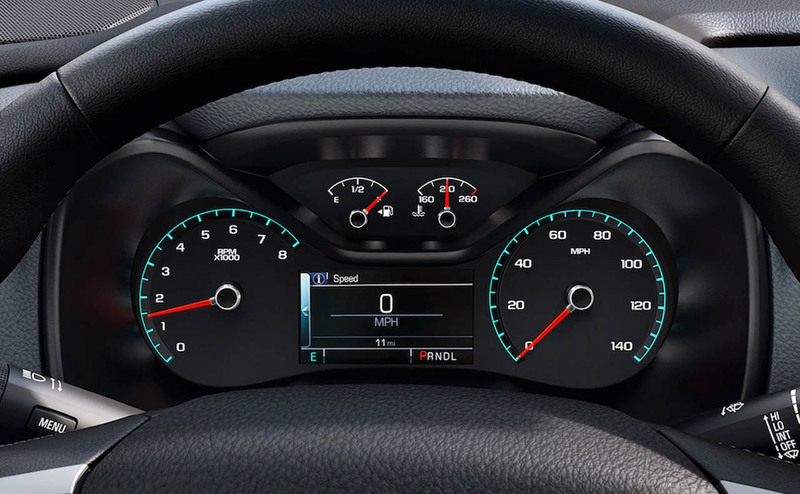 With the impressive highway fuel economy rating of the 2017 Colorado, you do not have to sacrifice fuel economy to have the power and versatility that a mid-size truck affords! 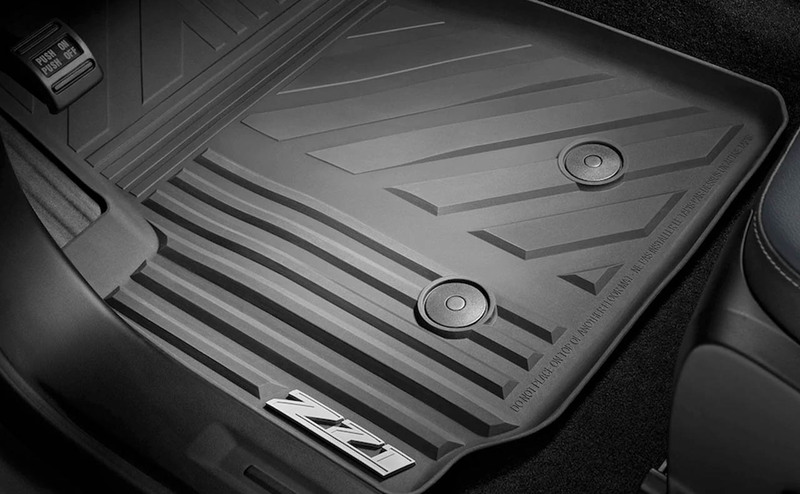 What cab and box configuration did you have in mind for your new pickup truck? 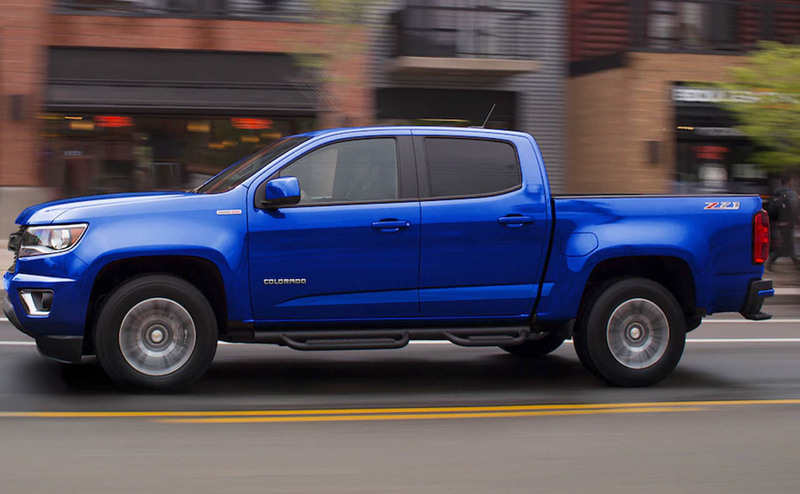 The new Colorado from Chevrolet can be had in an Extended Cab model with a Long Box, or a Crew Cab model with a choice of either a Short Box or Long Box. 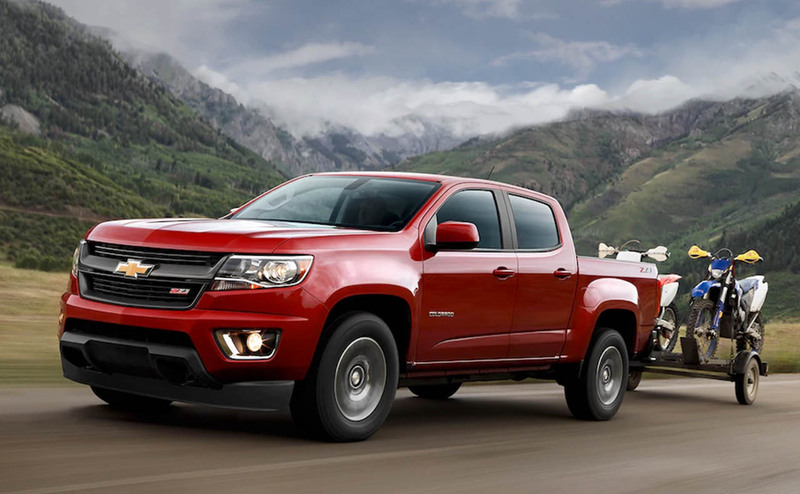 Four main trim levels plus new special edition models like the Colorado Z71 Trail Boss and Midnight Edition make the configurations of the 2017 Colorado seem nearly endless. 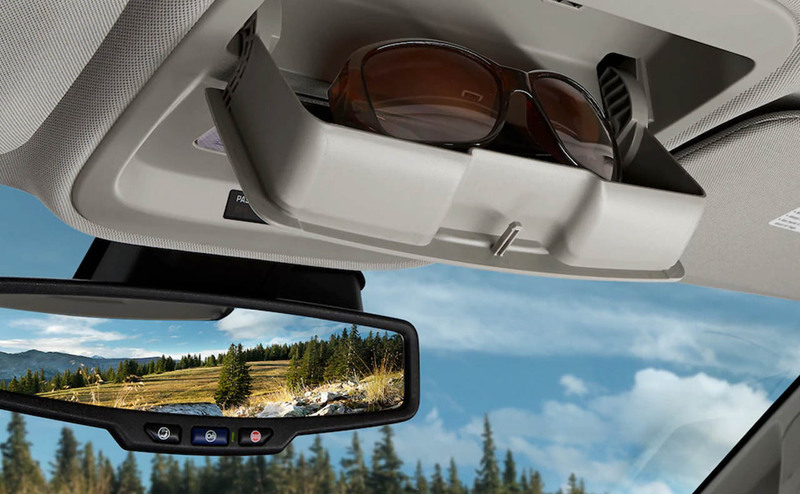 The Colorado base model comes equipped with an impressive list of amenities like a Rear Vision Camera, Z85 heavy-duty suspension, 4-wheel anti-lock disc brakes, and StabiliTrak Electronic Stability Control System with Traction Control. 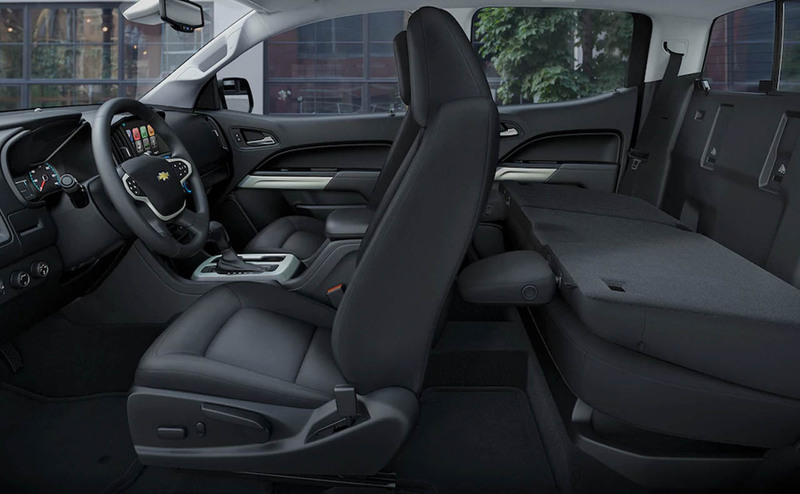 The stylish and powerful 2017 Chevrolet Colorado is available now for Prairieville, LA drivers to explore at All Star Chevrolet. 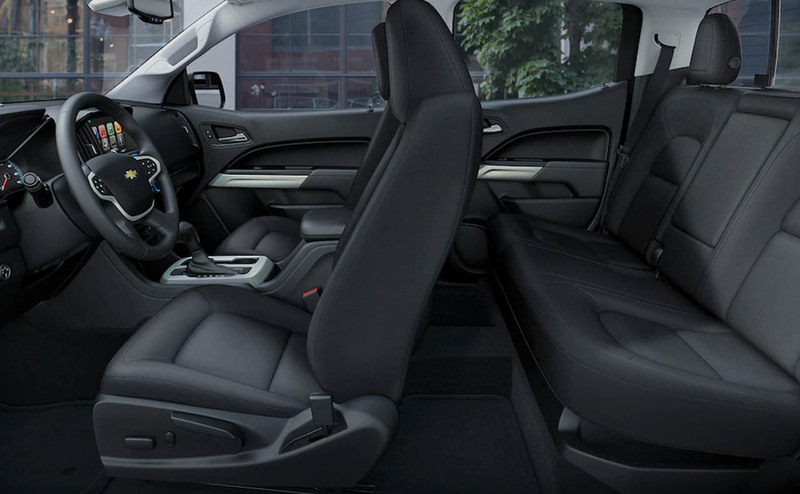 Apply for financing online before your visit for a test drive! 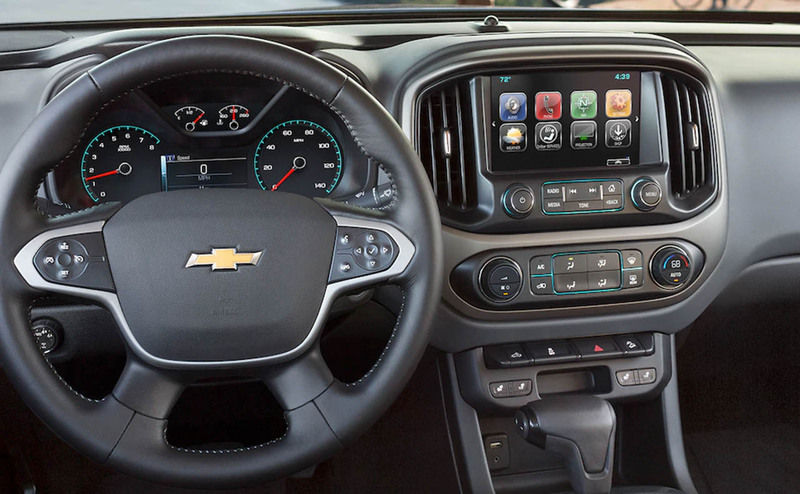 Do not forget to shop our entire new Chevrolet inventory in Baton Rouge to find your next vehicle at a great price!